We will be a vendor at this event. 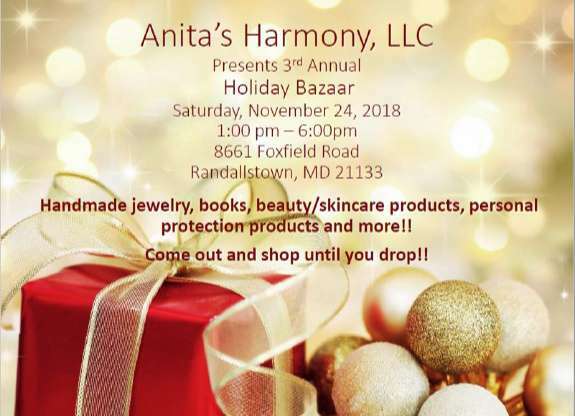 If you live in central Maryland, we invite you to come out to support this event of local indie business owners and learn more about Belle & Blaire Handmade Bath and Body products. We look forward to meeting you. 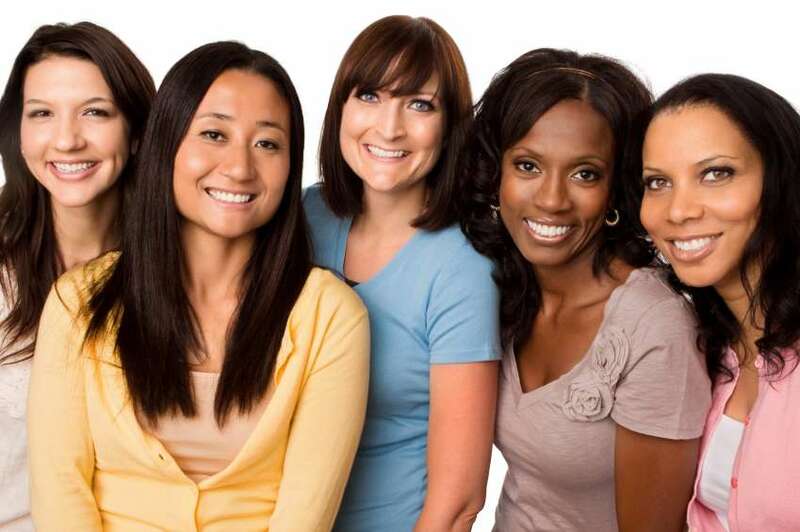 If you live in central Maryland, we offer a personal shopping experience for you and a group of your friends & family in the comfort of your own home. We will introduce you and your guests to our collection of bath & body, skin care, personal care and hair care products as well as sample our fragrance and essential oils that make up our uniquely scented products. Learn more about our home party opportunity.